The Life and Annuity Shop, LLC is a truly independent annuity marketing organization that is in no way owned or controlled by any insurance company. 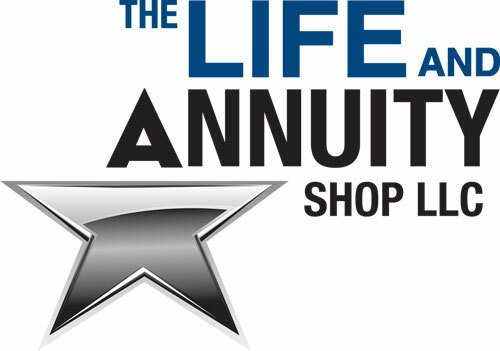 The Life & Annuity Shop, LLC., represents over 30 annuity carriers and a wide array of competitive annuity products. Our goal is to provide you with every resource necessary to allow you to assist your clients with retirement planning solutions. We look to build a relationship with you by leveraging our systems, product knowledge, advanced case design, and back office support that allows you to achieve the next echelon of success. The Life and Annuity Shop, LLC is a truly independent annuity marketing organization that is in no way owned or controlled by any insurance company. We specialize in Fixed Annuity products. We focus on this one segment of the insurance marketplace to give our customers, independent insurance agents and financial professionals, the best and most knowledgeable service. Our highly qualified staff has over 60 years combined experience in the annuity business…. allow their knowledge and experience to guide you through the sometimes tricky and confusing world of fixed annuities. The Life and Annuity Shop, LLC offers it’s producers a wide array of competitive annuity products through respected and highly-rated insurance companies. Let The Life and Annuity Shop, LLC assist you with your pre-sale planning using products from one of the annuity carriers partners below. To get appointed with any of our insurance company partners simply click this link to our online contracting solution. Where you can safely and securely get appointed with up to 30 carriers in the time it takes to fill out one agent contract!